Nessy winning Best Puppy in Breed at her first ever Championship show! 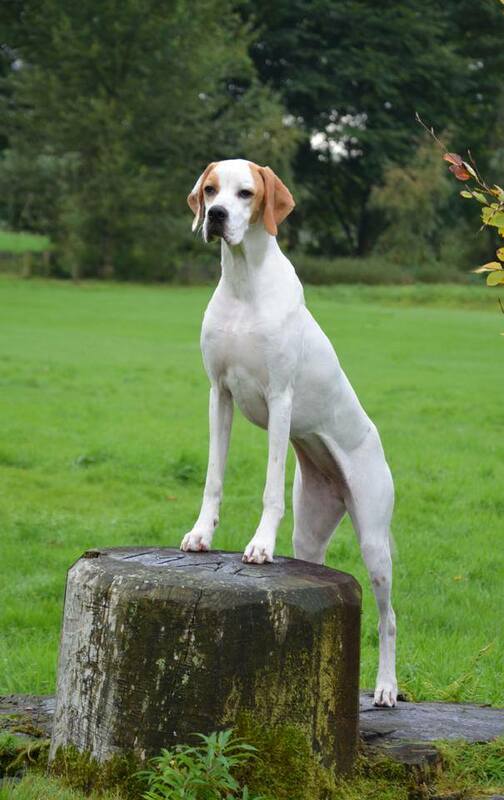 Weimpoint Loch Ness (Imp) aka Nessy joined us from Belguim and is a fun, exuberant addition to the kennel! 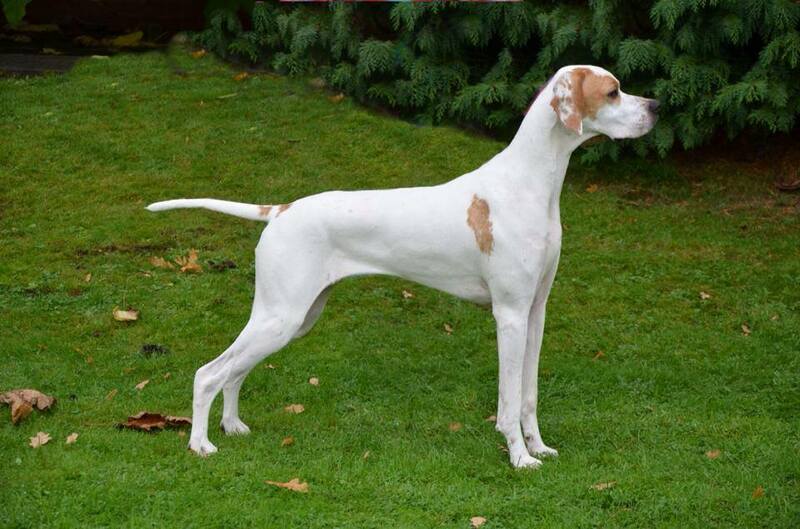 She is owned in partnership with her breeder Kristina Pilatus Lenaerts and Lisa Aitken of the Saadani kennel. 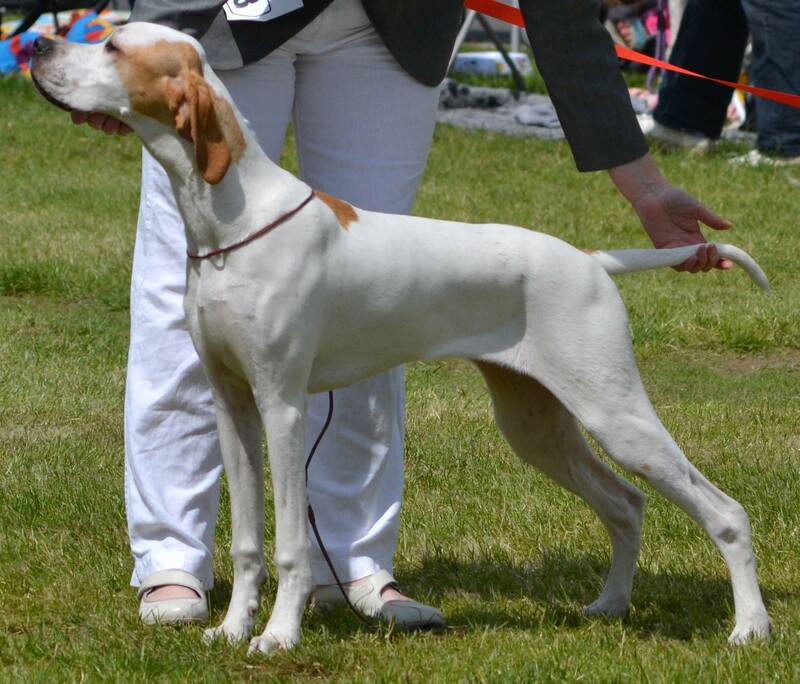 Nessy is doing well at Open and Championship shows, and more importantly is enjoying herself!